We’re looking for the right people to fill our shopVOX coach position. You’ve worked in a sign shop, print shop, screen printing shop, or similar company – so you’ve got first hand industry experience. You speak the “same language” as our customers. You’re a doer. A self-starter. You’re comfortable taking charge of a loosely defined project – asking for clarification when you need. You like to move fast and experiment often. Occasionally that means you’ll be asking for forgiveness, instead of permission. You communicate effectively. And when in-doubt you over-communicate. You’re comfortable talking with teammates and customers in different channels – chat, email, phone, or web conference. Details are important. You realize that small details like the wording in an article or the removing an un-necessary step in a long process can greatly improve a customer’s experience. In the industries we serve, small details make or break companies. Helping out is your default mode of operation. You like talking with and solving problems for customers all day long. But you’re also eager and ready to help a teammate with a task or offer your expertise for a new project. For the past 7 years, we’ve been helping sign and print shops run their businesses more effectively with web based software. We serve the Digital / Offset Printing, Vinyl Signs / Large Format Printing, Electrical Sign / Service, Decorated Apparel, and Awards / Trophy industries. We believe in small teams. Small teams move quickly and get more done. Less management – more results. We’re a small company. Everyone on our team has the opportunity to make a big impact – both on our company and our customers’ lives. We’re bootstrapped and profitable. We have ZERO debt and no outside investors – so there is no outside force guiding our decisions. Our only shareholders are our customers. Our entire team works remotely. We believe this is the future of work. You’ll be measured by your output – not how many hours you spend in the company office. Jump on a 30 min phone call with a customer – because the issue is better solved through a real conversation – than email or chat. 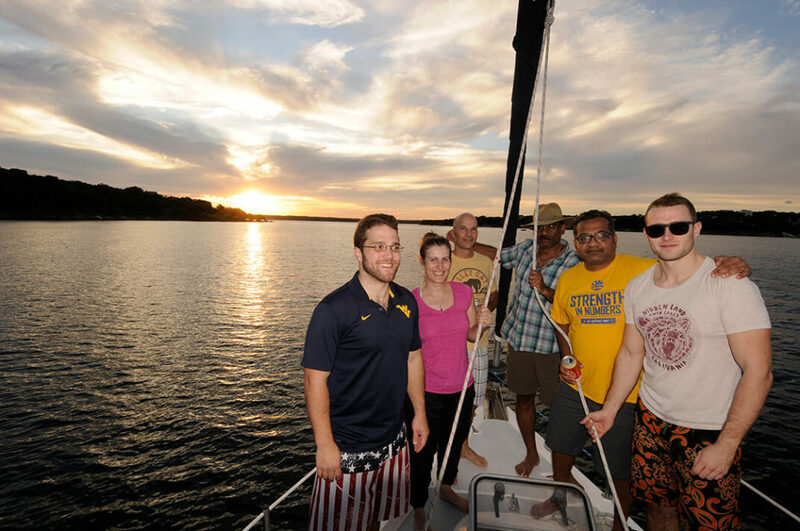 Our entire team works remotely – so you can work from South Africa, South Carolina, or from a beach in Mexico. As long you’re an effective communicator and you’ve got a fast, reliable internet connection – we’re all good. You’ll get to work with awesome print and sign shops in the US and around the world. First, complete this form with your answers to the following questions. Why would you be a good fit for this role? Tell us about the last time that one of your customers experienced an issue. Which 3 of our sample tasks (listed in the form) MOST excite you? Which 3 of our sample tasks (listed in the form) LEAST excite you? 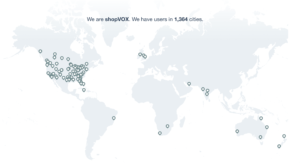 Write up a brief plan for how you would onboard a new shopVOX user on their first day. Last – please wait for us to reply. We reply to everyone – even if it might not be a good fit.